USDA – Compared with two weeks ago, trade activity and demand was moderate on feed grade corn. Price levels vary widely FOB the farm for feed grade corn based on market destination and location of the transaction, with the bulk of trading between 9.00 and 1.050 FOB. Offers for new crop are ranging 25 to 75 cents lower than the current spot market value. Trade activity light on moderate demand for feed grade soybeans and wheat. HRW feed wheat trades mostly 7.75 to 8.00 FOB; SRW feed trades mostly 9.50 FOB. Few trades on feed grade oats, barley and rye with prices received mirroring current bids. 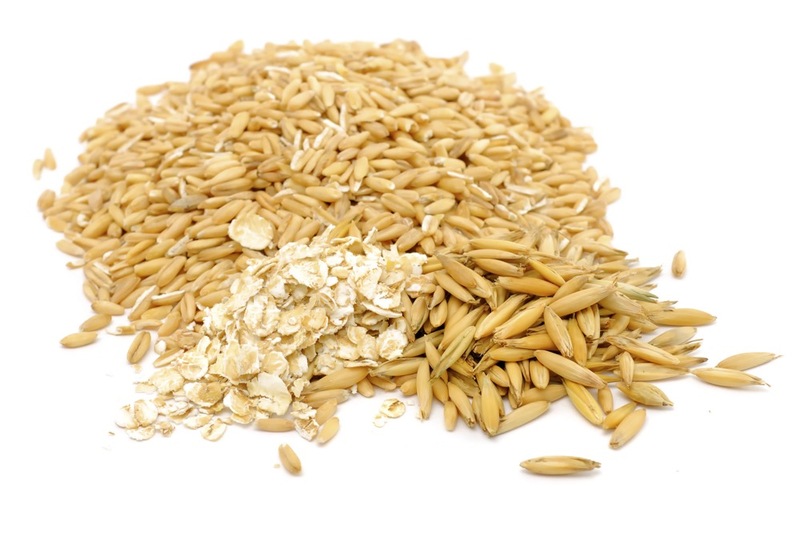 Feed oats trading between 5.50 and 6.50 delivered in small volumes. End users on the west coast have positions mostly covered until new crop arrives. Soybean meal and oil traded mostly steady on moderate demand.